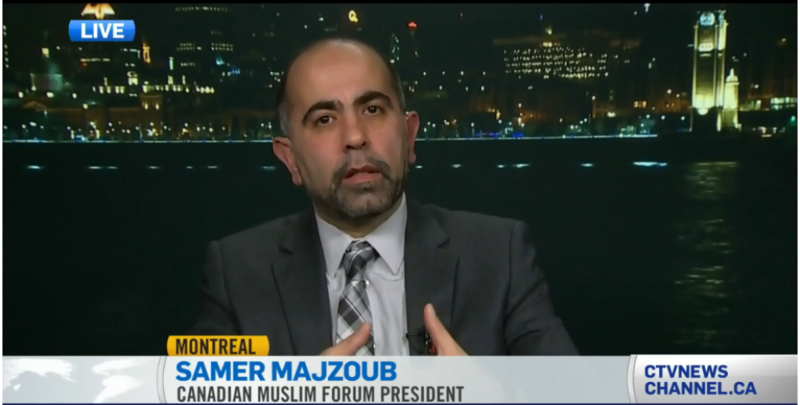 Radio interview :Samer Majzoub, president of the Canadian Muslim Forum, says legislators need to carefully consider the real-world, human rights implications. 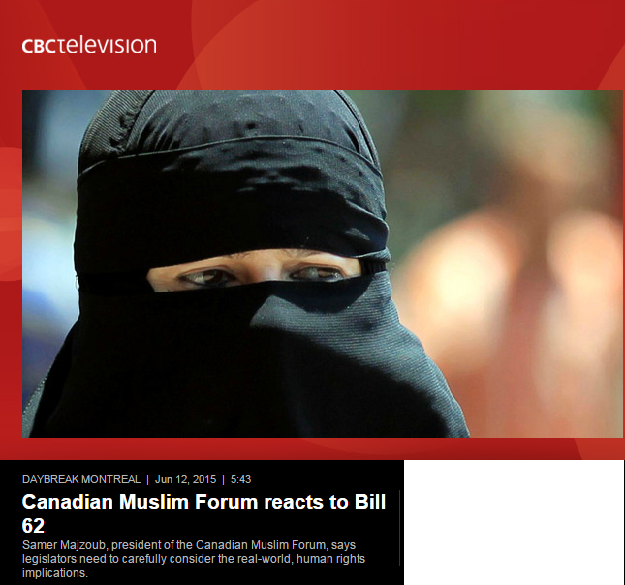 This entry was posted in interview and tagged (FMC-CMF), Bill 59, Bill 62, Canada Muslims, Canadian Muslim Forum, Forum Musulman Canadien, hate speech, Islam, Islamphobia, neutrality Quebec bill, Quebec Muslims, Radicalims, Samer Majzoub by samermajzoub. Bookmark the permalink.